The medical nonwovens market is rapidly growing and Superior Felt & Filtration is poised to handle this growth by providing multiple medical nonwoven fabric and filter media solutions for applications, such as: respiratory care, personal protection, CPAP, cosmetic/hygienic, wound care and orthopedic. 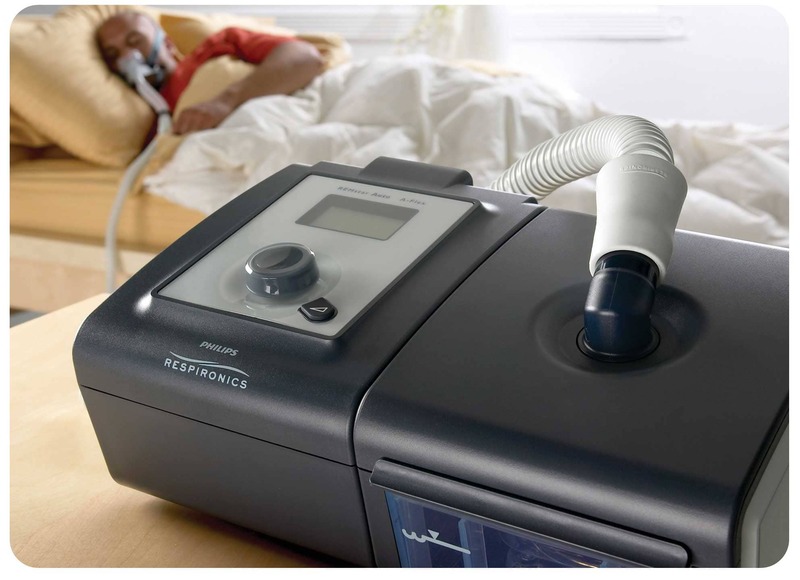 From operating room protection to CPAP machines, Superior is able to fulfill any of your medical filter media or nonwoven needs. 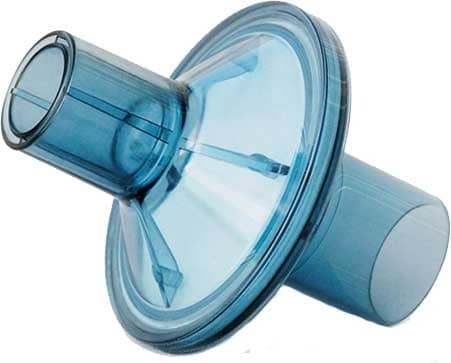 Medical filters demand some of the highest levels of filtration since they are used in pulmonary function & more. 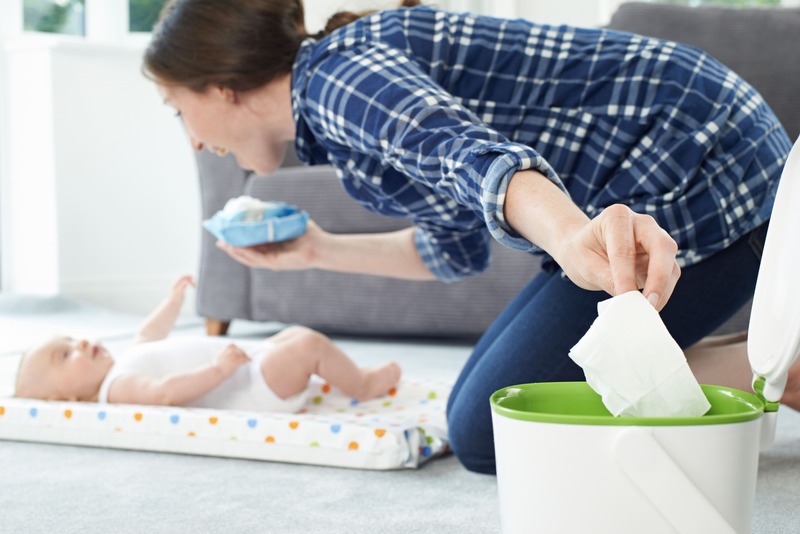 Our filter media has passed stringent biocompatibility requirements set by the FDA and has proven to be highly efficient at protecting against viruses and bacteria. 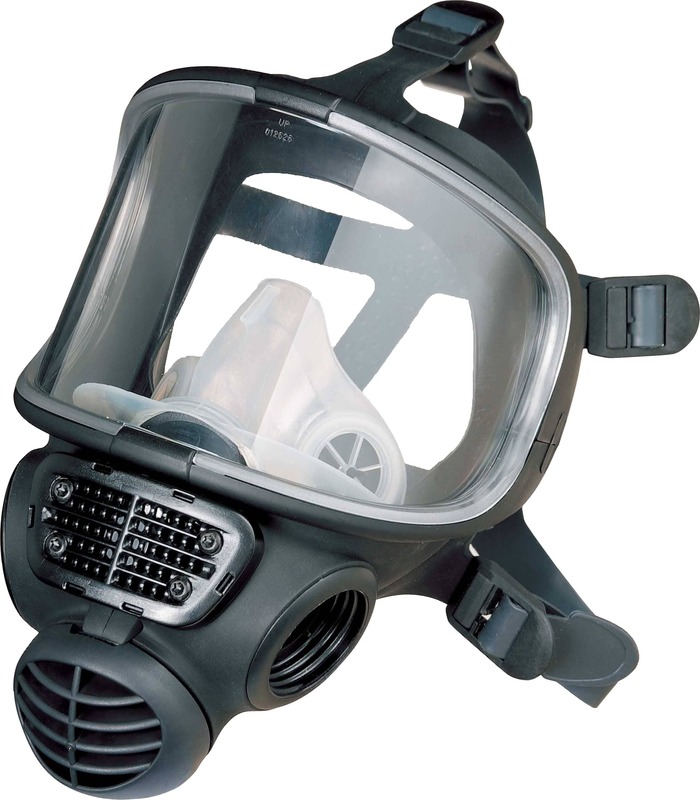 Broad range of filter media solutions for use in many personal protection devices. Filter media materials include: Aramid, Technostat, Technostat Plus & Synthetic Needlepunch. Filter media materials for this market includes: Foam, Air-Laid, Composite & Electrostatic Media. We also supply bacterial filter discs which are typically welded into capsules and used between the masks and tubing of the device. Absorbent nonwoven fabric for hygiene textiles. We can produce nonwovens with varying degrees of abrasion or softness. We also offer a blend of special fibers for absorbency & phillic attributes. 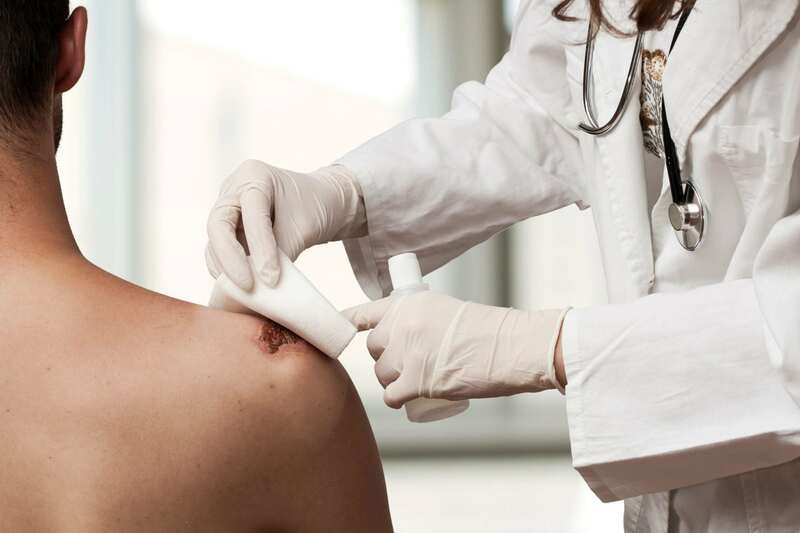 Nonwovens for medical wound care are designed for varying levels of fluid absorption. Our skillfully engineered medical nonwovens are available in a variety of weights & fiber blends to meet your specific fluid absorption requirements.